that is very important for orb web spiders. bad weather and by the flying prey. of glue lose their adhesiveness. rather than by any mechanical cutting. the strands of silk together. these biopolymer structures of the spider webs. all kind of construction purposes. Article about the golden orb weaver, otherwise known as the black-and-yellow argiope, golden garden spider or golden writing spider. Images and descriptions of over 220 species commonly found in northwestern Europe, especially the area between the Netherlands and the south of France. A subsection features 190 pictures of Australian spiders. This site lists the common myths about spiders and debunks them; illustrated. Attempt at a list of valid names for the spiders (Araneae) that occur in North America north of Mexico. 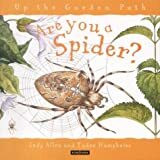 Compiled by the American Arachnological Society. Line drawings, photos, and notes by Mikio Sekine. 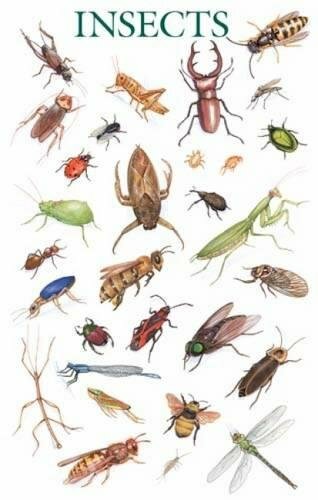 Also short articles on various insects. 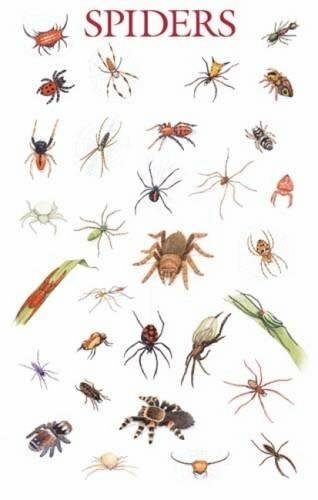 List of all families, genera, and species of spiders, with synonymy, species counts by family, and bibliography. Detailed taxonomic information about the spider families. 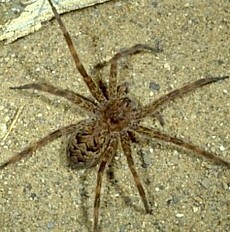 Descriptions and pictures of spiders indigenous to Missouri, USA. General overview, some images, and information about spider research at Ohio State University. List of species found in this state with estimated populations. Includes some photos. University of Nebraska Cooperative Extension in Lancaster County factsheet and audio on local spiders of medical importance (black widow, brown recluse, sac spider, parson spider). Identification, description, habitat, and toxicity of common spiders in Queensland, Australia. Includes section on the Australian Redback Spider (Latrodectus hasseltii). Photo gallery of spiders found in the Alice Springs area, Australia. Brief information on the black widow and brown recluse; links to related web sites. Spiders in Brisbane area, Queensland, Australia. 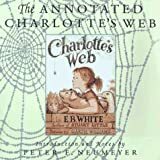 Includes the full checklist for Turkey, photographs, general properties of spiders, poisonous spiders, and list of spider families. 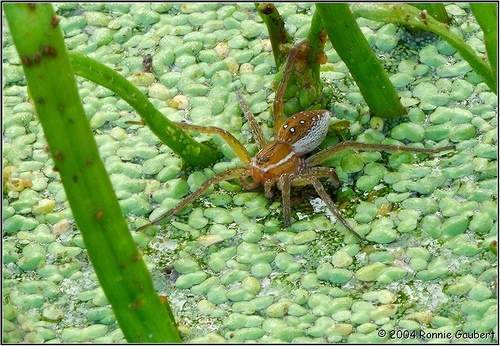 Biology, ecology, life history, and images of spiders, as well as a key to Belgian spiders. In Flemish and English. Large photo gallery and notes about the spiders of Britain, Europe, and North America. Descriptions, images, publications, type depository, and keys to the species of the spider subfamily Coelotinae. Pictures and information about common South Indian spiders. Photographs and notes from the Brisbane area of Queensland, Australia. Factsheet from Clemson University describes widow and recluse spiders, type of injury inflicted by bites, and spider control. Brief notes and photographs of spiders in South Africa. Web ring for spider lovers. A wealth of information about the poisonous Hobo Spider (Tegenaria agrestis), which was introduced into the USA from Europe. Article about the Sydney funnel-web spider, found only in Australia in the vicinity of Sydney. 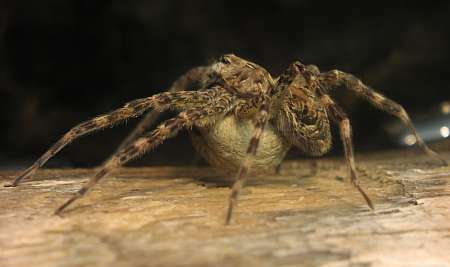 Commercial website describes the Hobo spider (found in the northwestern U.S.) and brown recluse spider (found in the southern U.S.) and their bites. 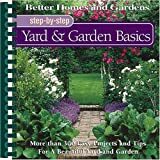 Includes pictures and pest control information. Articles and links related to jumping spiders by David Edwin Hill. Introduction and photo gallery of 72 species. Photo gallery from the Netherlands. Comprehensive information on the diversity and biology of the world's Salticidae, with photos, drawings, and links. Detailed information about jumping spider biology and systematics by Wayne Maddison. Includes full list and photo gallery of genera of jumping spiders found in America North of Mexico. Information and pictures from the central US; bite treatment. Description of the spider and the effects of its bite. Animal Diversity Web article about the poisonous brown recluse spider, also known as the violin spider. An article about the house spider from Animal Diversity Web. An article about the black widow spider from Animal Diversity Web. Includes photos, videos, articles, and species descriptions. A comprehensive site on Australian Theraphosidae, with ID keys, anatomy, classification history, species descriptions, and photos. Photographs of representative species, and a description of the characteristics of this spider family. The family includes the giant, hairy spiders commonly known as tarantulas. A non-profit organization providing information for tarantula enthusiasts. Photos, literature for download, and a bulletin board. A guide for beginners new to the hobby of caring and keeping tarantulas. How to take care of tarantulas and scorpions. 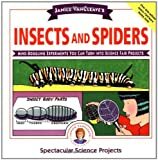 Includes a section on the care of insects used to feed them. A Site About Tarantulas. Information on theraphosids (tarantulas). Care sheets, conservation information, taxonomy, links, and photos. This site contains information on keeping tarantulas. Includes moulting guides, care sheets, sexing guides, links and more. Guide to the housing, feeding and general care of theraphosids or tarantulas. Includes a photo gallery. Information on the care and identification of tarantulas. Care sheets, photos, links, and biology. An article helping you learn about keeping the tarantula as a pet. Care instructions, links, newsletter, and a discussion forum. Care and general tarantula information. Photos and care sheets included. Includes caresheets about tarantulas, a photo album, and molting diaries. Primarily a forum for tarantula hobbyists. Includes classifieds and a forum for general husbandry. Scientific and general information about tarantulas and keeping them as pets. Care information, photos, folk stories, suggested reading, and links. The Milwaukee Public Museum's general tarantula care information. Photos and information on handling, housing, and feeding. General and species-specific information on tarantulas, forums and marketplace. Tarantula expert Rick West's archive of images. Includes photos and a frequently asked questions section. The lifestyle and habits of the reclusive Malaysia Earth Tiger Tarantula. Care information is included. Covers husbandry of tarantulas. Includes photos, FAQ, and discussion boards. Resource and information group for female tarantula keepers worldwide.